"We are happy we qualified and won all three games," said Jorge Vilda after Spain beat Poland 3-0 to complete their perfect Group 11 record and reach the second qualifying round. Hosts Switzerland topped UEFA European Women's U17 Championship first qualifying round Group 2 with a 2-1 victory against Italy clinched six minutes into injury time though the runners-up are also through. The Netherlands struck 14 goals without reply to top UEFA European Women's Under-17 Championship first qualifying round Group 5 in Turkey. Top ranked Germany will face Finland, Bulgaria and Serbia in the 2008/09 UEFA European Women's Under-17 first qualifying round when it gets underway next autumn. Finland made a perfect start to the UEFA European Women's Under-17 Championship after beating Belgium to top spot in first qualifying round Group 3. Qualifying for the first UEFA European Women's Under-17 Championship began this week, underlining the commitment to women's and youth football. 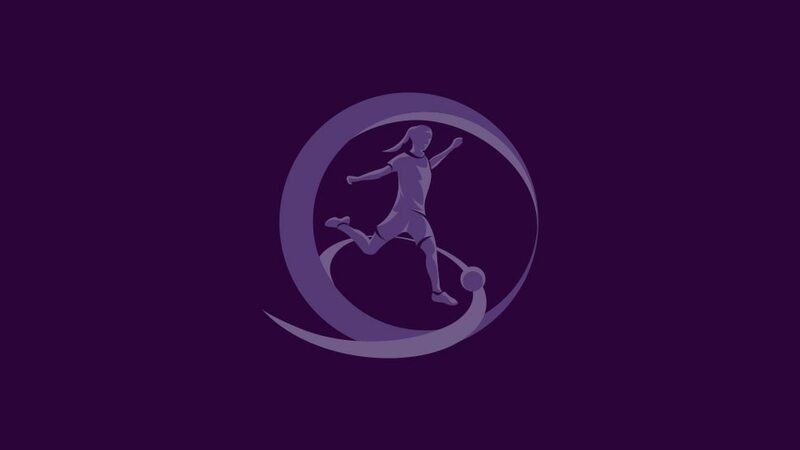 The first new official continental tournament in five years launches today with the start of qualifying for the UEFA European Women's Under-17 Championship. Susanne Erlandsson of the UEFA Women's and Youth & Amateur Committees believes that the new Under-17 tournament will further boost the female game.